Pre-orders for the paperback edition of The Winter Passing are now open – place your order here – shipping late July. This limited first edition is only available to pre-order direct from the House of Morrigan store, or from publisher Reckless Yes. The stunning cover design by Marcus Galley (Mammoth Creative Works) and the packaging of the paperback reflect the story and bring a little bit of magic out too. When it came to thinking about the design of the paperback I didn’t have to think too hard to know what I wanted – it definitely had to reflect elements of the story and use some of the symbology woven through the tale and stylistically I wanted it to evoke the feeling if not the technique of Brian Cronin cover illustrations from recent editions of John Wyndham novels. There needed – for me – to be a bit of magic, a little nostalgia, and something classic about it all. Marcus Galley took the brief perfectly (and is highly recommended if you do need graphic design work)! 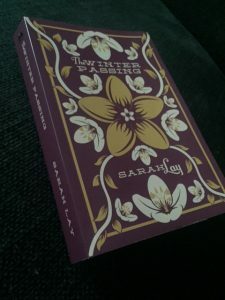 The packaging too is something I’ve pored over – we’re all used to ordering online and the cardboard box turning up at the door with books unceremoniously but practically packed inside. I wanted something a little bit more, something of the delight of discovery, a little surprise; something that makes this a piece of art as well as a medium for my words. Pretentious? Maybe. Special? Hopefully. 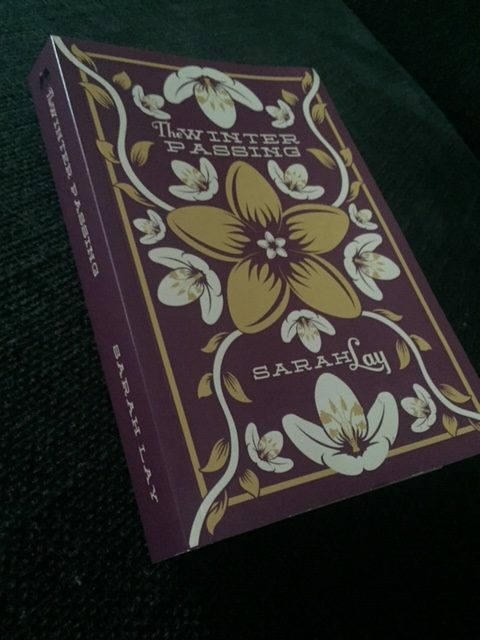 You can read a preview of The Winter Passing below or find out more about it here. join the House of Morrigan mailing list for latest news on the next books in the series.